Planned to become a show-stopping town on the idyllic, worldsaway Luštica peninsula, integrated town development Luštica Bay in Montenegro is carving out an exceptional way of life. A life that combines the gentle traditions of Montenegrin riviera living with state-of-the-art contemporary facilities. to put down roots and connect with the local scene, whether you are a permanent resident or enjoying your property during the holiday season. But at the same time, your Luštica Bay haven is a very attractive investment. The first big milestone for the development was achieved during 2018 with Marina Village opening, which makes the lifeblood of Luštica Bay; a stylish harbour hub, a social scene, a space to admire Luštica’s signature views. With the new marina, The Chedi five-star hotel and selection of authentic shops and restaurants, its bustling promenade has never been busier. Alongside 111 rooms, including 60 condominium suites, the 5* Chedi hotel boasts three restaurants, a lobby bar, a business centre with a ballroom, a private beach, an outdoor heated pool, a wellness and fitness centre with indoor heated pool and a range of resort shops. Guests, visitors and homeowners are also perfectly positioned to explore the wider temptations of the Marina Village and its brand new marina. Protecting waters that are among the cleanest in Europe, the marina is a pinnacle of sustainable design. It offers a range of services and facilities, as well as 24-hour yacht assistance to help sailors on their way. 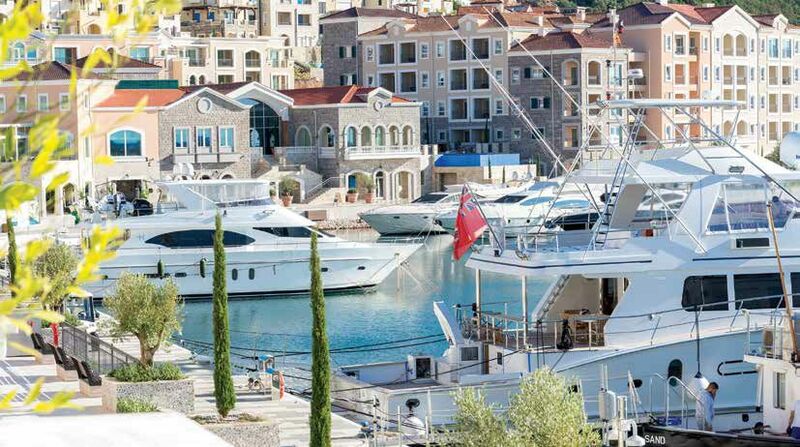 In addition to that, newly opened marina promenade offerings champion local talent, bringing authentic Montenegro to Luštica Bay, with restaurants serving up seasonal, local dishes and shops that combine world-renowned brands with local designs and one-of-a-kind treasures. 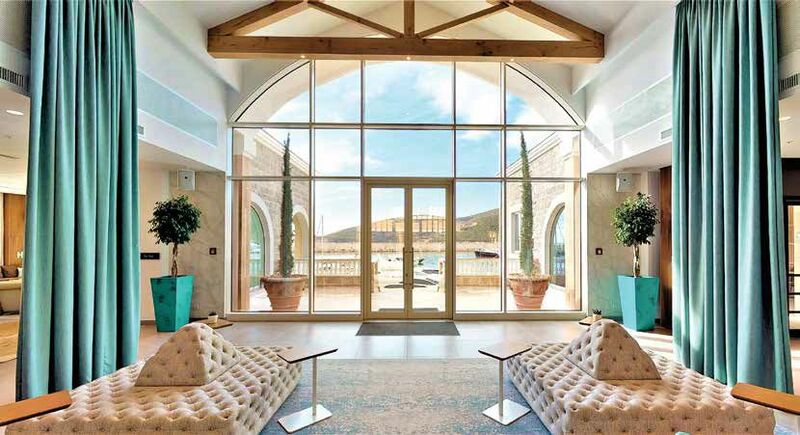 Luštica Bay currently offers both off-plan and built products for sale, so buyers can capitalise on significantly lower purchase prices during construction. Getting in early means not only discounted pricing but also the expectation of price increases over the construction period. Buying off plan allows buyers to benefit from a very advantageous payment plan – as well as adding extra options during the building process. And it’s not just your own perfect property that you are buying into. Alongside the villas, townhomes, condos and apartments that comprise Luštica Bay there is a wealth of infrastructure that makes both residency and vacations here so much more attractive: the marina, the future golf course, varied sports facilities, restaurants and cafés are all on the doorstep, along with schools, medical services and other essential amenities. As if this wasn’t enough – beyond the embrace of Luštica Bay, the coastline of Montenegro offers a dizzying variety of towns, cities and beaches. Still, whatever the adventure, Luštica Bay will be there on your return: a place to re-centre and reconnect; somewhere not to pass the time, but to live every moment. 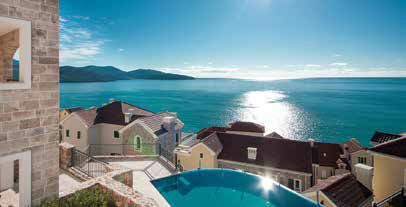 As well as enjoying Luštica life yourself, why not let your property work for you?